If the touchpad doesn't work, do the following actions one at a time to correct the problem. Do not replace a non-defective FRU 1. 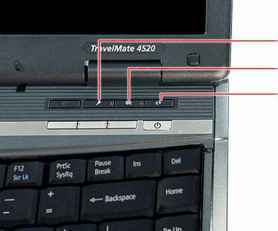 Reconnect the touchpad cable. After you use the touchpad, the pointer drifts on the screen for a short time. 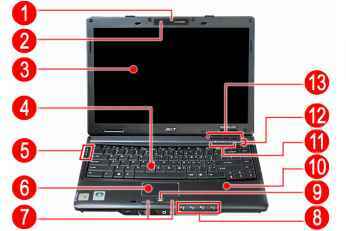 This self-acting pointer movement can occur when a slight, steady pressure is applied to the touchpad pointer. This symptom is not a hardware problem. No service actions are necessary if the pointer movement stops in a short period of time. 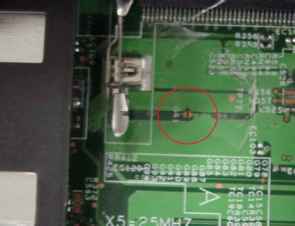 Disconnect the speaker cable from its system board connector (SPKR1). 2. Remove the single screw securing the system board to the lower case. 2. Remove the single screw securing the system board to the lower case. 3. Detach the system board from the upper case, then turn it over to gain access to the modem board. 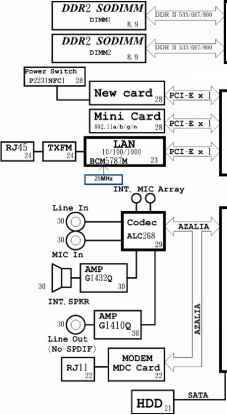 Proceed to the next section for instructions on how to remove the modem board.